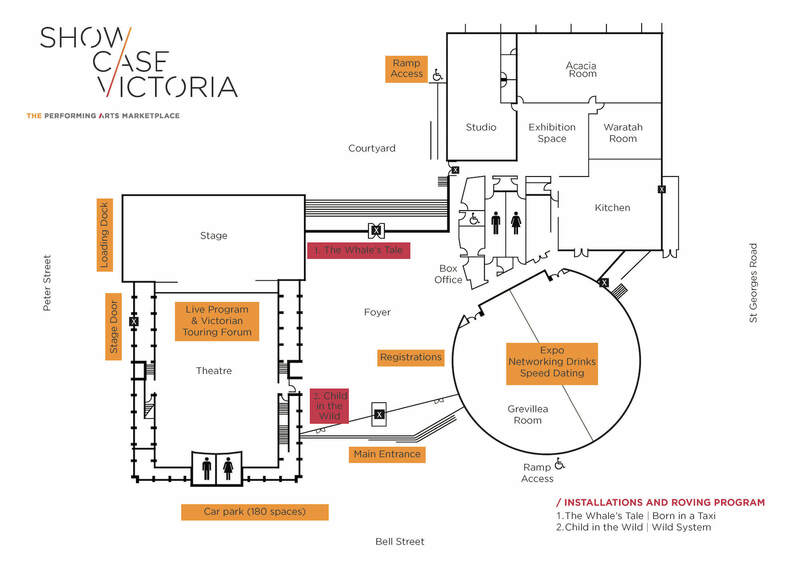 Everything you need for Showcase Victoria 2018 is on our event app including the full schedule, attendee lists and general event info. For the best experience we highly recommend downloading it before the event. The App is called Attendee Hub by CrowdCompass and you will be prompted to search for the event Showcase Victoria 2018. Wifi will be available at the venue plus limited hotspots for download purposes. There will also be a Helpdesk to assist you with any App related questions. 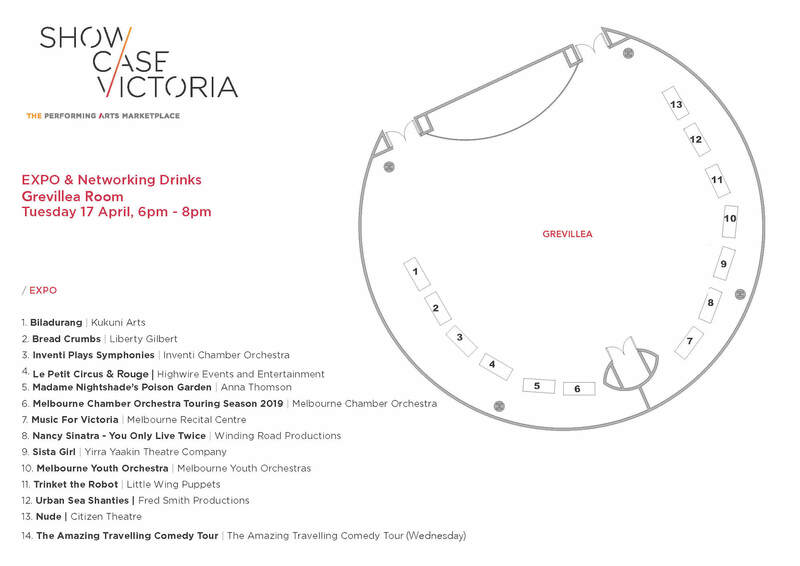 This year’s Victorian Touring Forum (17 April 4.45 – 6.00pm) is being facilitated by Creative Victoria who have recently commissioned an independent review of arts touring and engagement in Victoria. During the forum Debra Jefferies will provide an update on APAM, Jeremy Gaden will talk about the context of the review and Tandi Palmer-Williams from Patternmakers will present current findings and ways to participate. This will be followed by a facilitated discussion around the future of touring led by review Advisor Peter Matthews and featuring panelists from VAPAC, Regional Arts Victoria and Theatre Network Australia with questions from the audience. Click here to read more about the review. Download the Attendee List here. Please note that all attendee info is also available via the Event App. View the layout of the event and where to find producers in the Installations and EXPO sessions of the program.